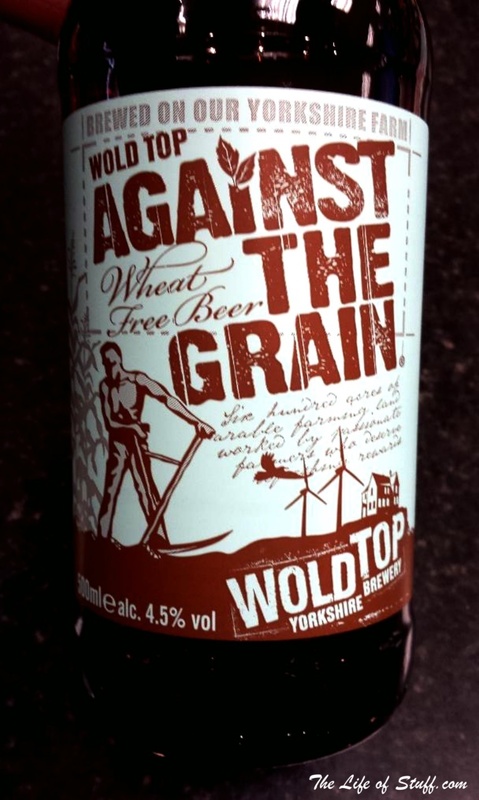 This weeks ‘Bevvy’ comes from Wold Top Brewery in Yorkshire, UK called Against the Grain. This bevvy is a gluten-free beer and is one of the nicest I have tried. If you have celiac disease or you’re someone who is trying to cut down on their wheat and gluten intake, this beer is definitely worth a go. Wold Top even state on their site that Against The Grain is ‘the most beer like of all gluten-free and low gluten-free beers in taste tests’. Against the Grain comes in a 500ml bottle and is 4.5% abv. It is made from larger malts, maize, hops and yeasts. The beer is bitter and has nice citrus flavours running through it. 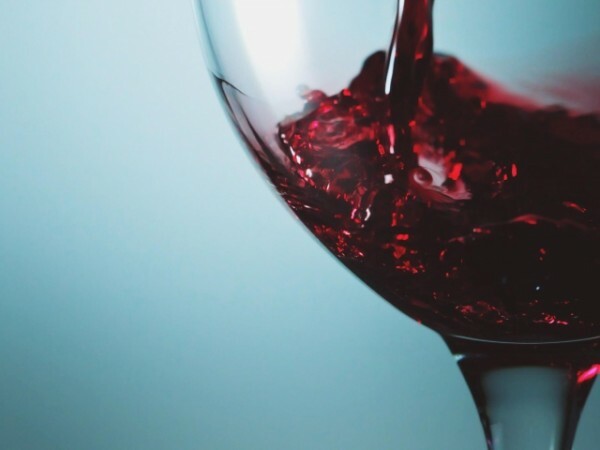 The head is frothy and creamy and holds in the glass. 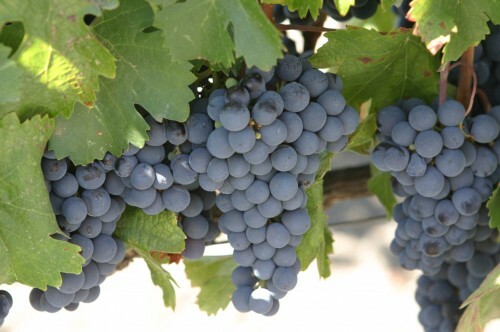 A bottle of Against the Grain will cost around €3.50.